Toyin Abraham described the BBnaija show as just a game and said fans are already taking the entire activity too far. In her post she explained that the insults and curses are getting out of hand and fans should rather use the medium to unite and enjoy the game together. 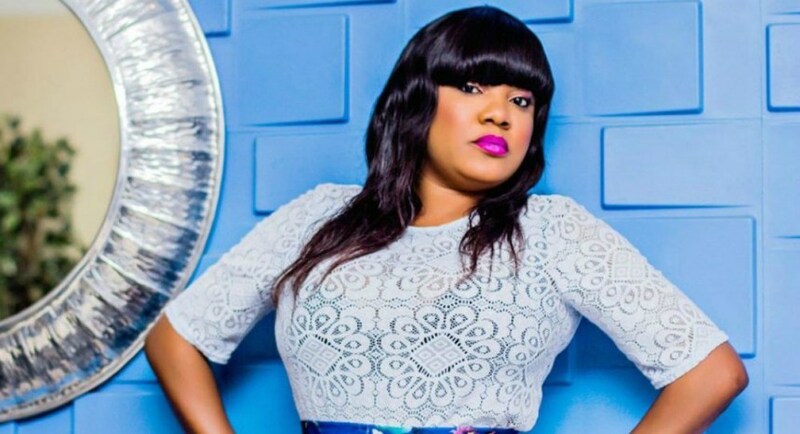 Toyin Abraham, is also reported to have plans to set up her on reality TV show. This was revealed by media mogul Linda Ikeji. According to the media entrepreneur, the reality show, titled ‘True and Bare’ will also feature Bobrisky.